Philippines – PayMaya is a mobile app and one of the most popular online payments in the country. They recently updated their system last July 1, 2018, to a newer and improved system by generating ADD Money Code instead of the older versions of users PayMaya’s Cell Phone number. According to the new system is that all users must generate first an Add Money Code before they can add money to their PayMaya account at any PayMaya Add Money partners. Since I’ve been using the 7-Eleven Cliqq Kiosk as my payment options or cash-in options I will teach you on how to generate an Add Money Code before going to 7- Eleven Cliqq Kiosk Machine. 5. Wait for the SMS confirmation text of your ADD Money transaction before leaving the 7 – Eleven store and that’s it. For more details and information kindly go to PayMaya Facebook Page at PayMaya Cares. 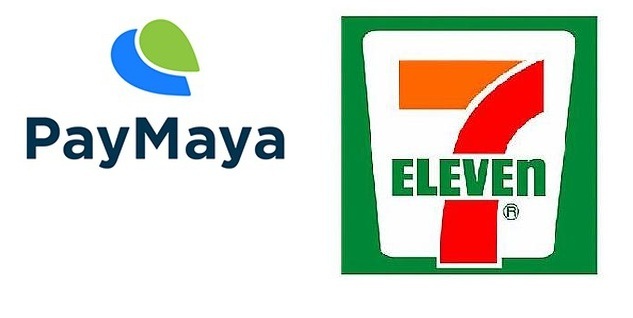 No Comment to " How to Fund PayMaya at 7-Eleven by Generating an Add Money Code via SMS "